That is it from Sailing. Join us for the other sports. India finished eighth in Mixed RS One. 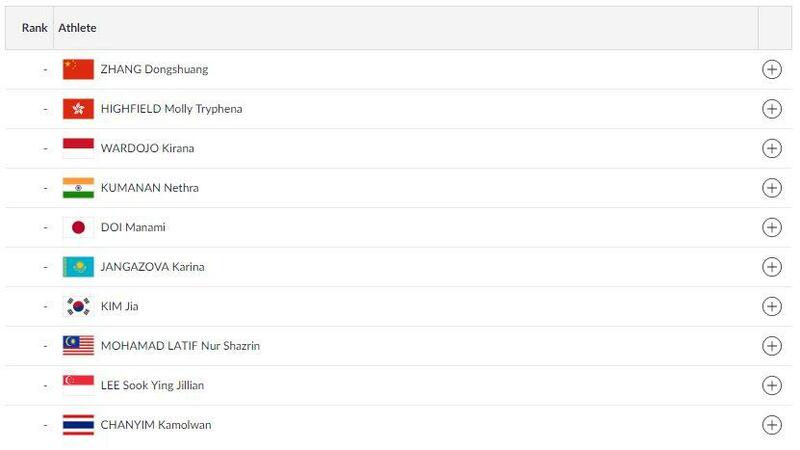 Nethra Kumanan finished fifth in Women's Laser Radial. Varun and Ganapathy finished fourth in Men's 49er. Those were the two medals from this event. While the remaining three competed with valour, they couldn't finish on the podium. 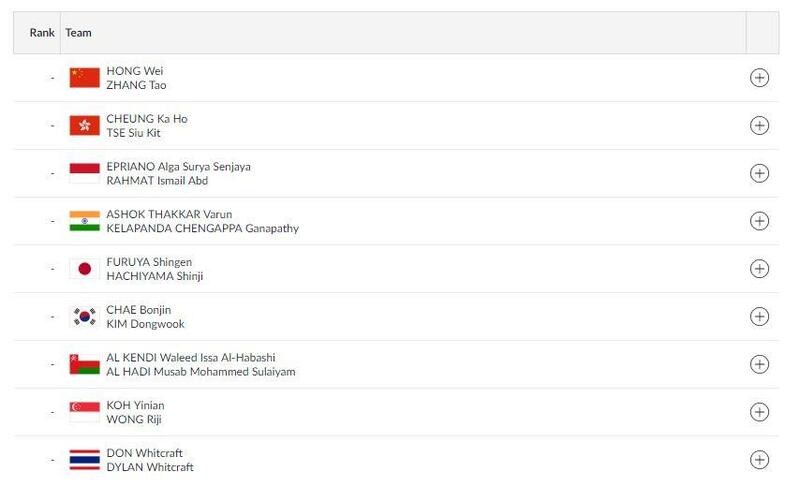 India's second medal has come through a Mixed event- Open Laser 4.7. Harshita Tomar winning the Bronze medal in this one. The first one coming through Women's 49er FX, where Varsha Gautham and Sweta Shervegar have just won the Silver medal. It is indeed confirmed that India has won TWO medals in Sailing! We do have two medals to report! The Second batch of races is over as well! The First batch of races have finished! Th feed will be updated as and when the results come in. All the previous start lists are of their respective Finals! Govind Bairagi and Harshita Tomar in Mixed Open Laser 4.7. The Indian team is competing in the Mixed RS event as well. Nethra Kumanan in Women's Lase Radial. India's Varsha Gautham and Sweta Shervegar in this one. Meanwhile, the star lists of other races have also been announced. There seems to be a delay in the event. Nevertheless, it will start shortly. This is the 15th Race in this competition, which means, it de-facto becomes a Medal event! First final coming our way is Men's 49er. Varun Thakkar and Ganapathy Chengappa in this one. Sailing action continues on Day 13.